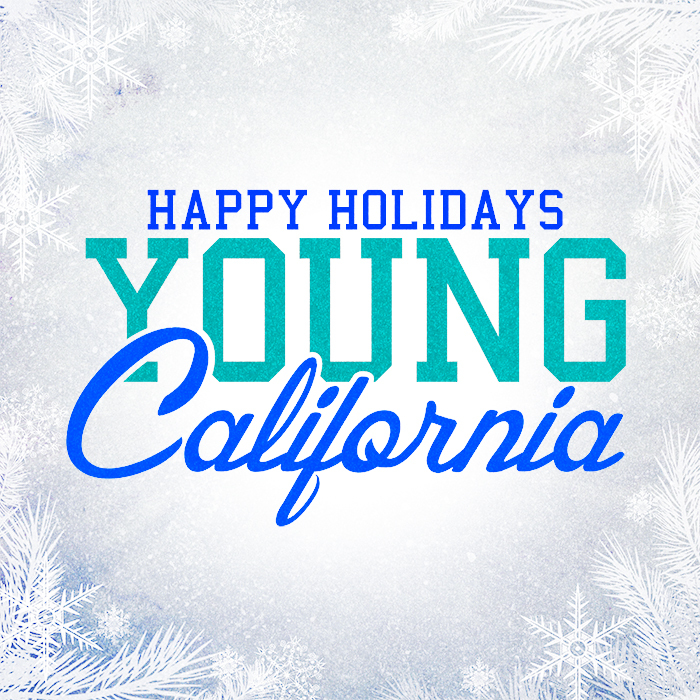 Happy Holidays from the #YoungCalifornia family! We all hope you all have a wonderful day and rest of the year with friends and family. Celebrate, make sure you stay safe and turn up for the New Year!